All you need for printing cards. Great features for you to manage and print records. Connect to your Access, Excel and CSV. Includes all features of Premium Edition. 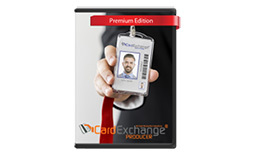 Necessary for issuing MiFare or Proximity card applications.